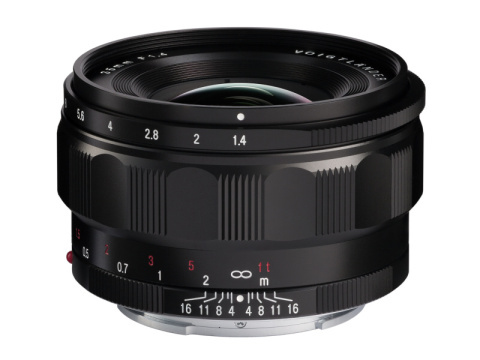 Voigtlander Nokton FE 35mm f/1.4 Lens Listed at B&H! Good News!!! 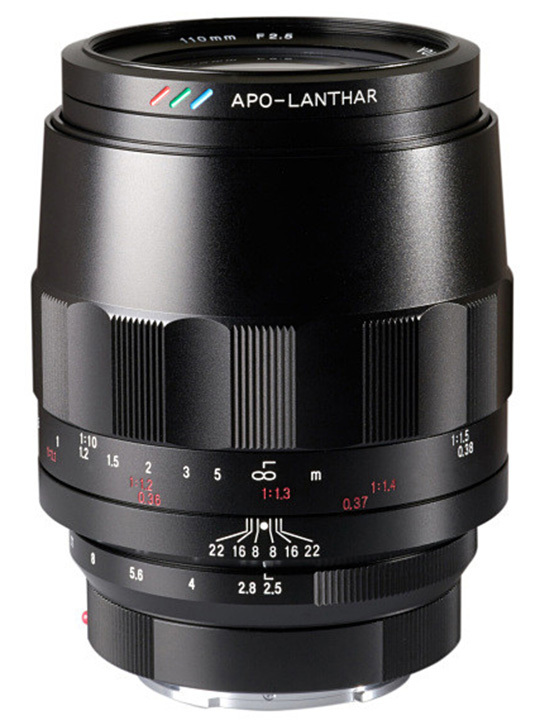 The new announced Voigtlander 65mm f/2.0 MACRO APO Lanthar ASPH Lens is now in stock and shipping at B&H/ Amazon/ Adorama. This is an all-metal construction lens for both Sony E-Mount and Full-Frame Format.